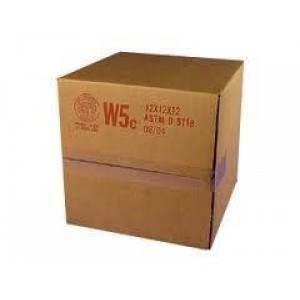 Our fastpack, corrugated packaging with foam inserts, are sturdy, reusable and they meet government specifications for boxes. 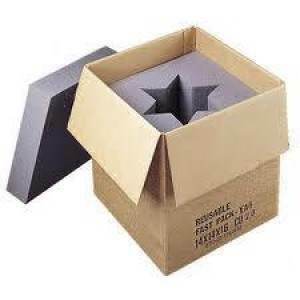 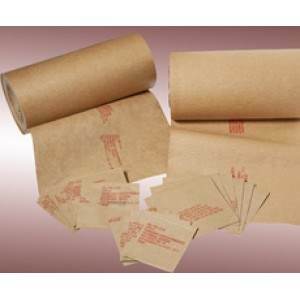 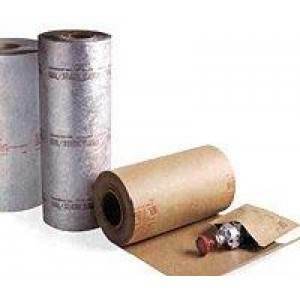 The polyurethane foam inserts provide an inexpensive form of military packaging protection for almost any application. 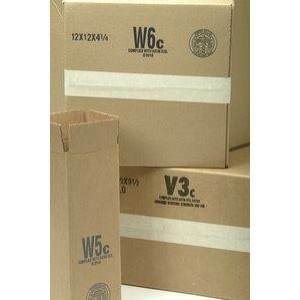 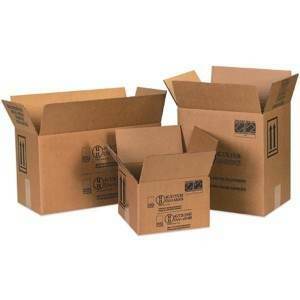 The corrugated fastpack boxes are available plain or printed.